Bobbi Kristina Brown passed away today at the age of 22. 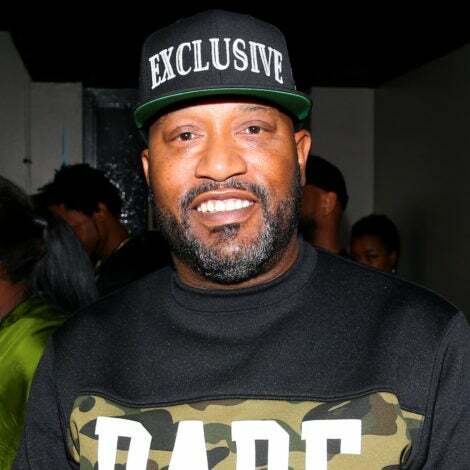 As we send countless prayers to Brown an Houston families we look back at some of the most touching moments she shared with her late mom Whitney Houston. 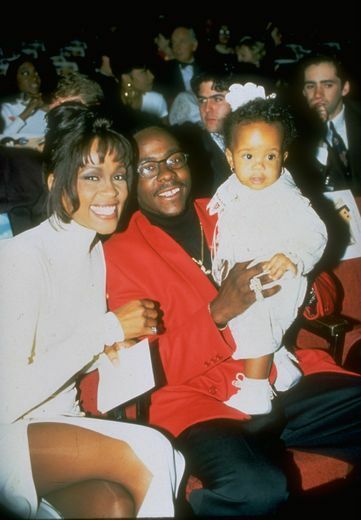 Bobbi Kristina Brown was born on March 4, 1993, during the height of her parents' fame. 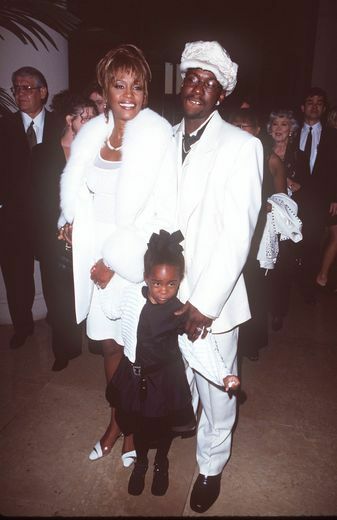 It was all smiles for the happy family at a 1998 awards show. 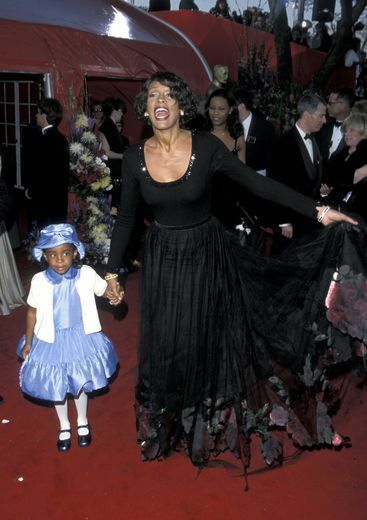 In the awwww heard 'round the world, a pint-sized Bobbi Kristina joined Whitney at the Academy Awards in 1999. A bashful Bobbi K. joined her mommy onstage in New York in 1999. Whitney and Bobby took some time out of their busy schedules in 2004 to take their baby girl to a screening of The Princess Diaries 2: Royal Engagement. 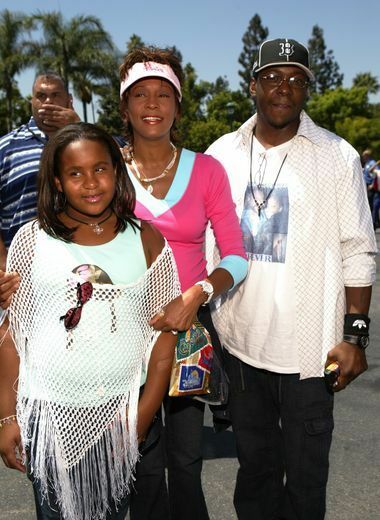 Bobbi Kristina dreamt of being a singer like her mother. Here, the two teamed up for what we know was a powerful duet during a Good Morning America concert in Central Park in 2009. The duo was inseparable. 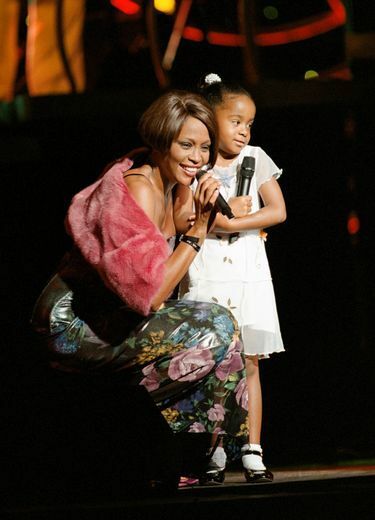 Bobbi Kristina never left her mom's side, even when Whitney went on tour. Bobbi Kristina never recovered from the sudden death of her beautiful mother in 2012. With both of these incredible losses occuring just three years apart, we continue to send our prayers to the Brown and Houston families.